Lending a warm and weathered personality to any space in your home, Farmhouse benches are used a lot by designers within contemporary decor to bring in a country feel. We have a fine stock for you at Arcadia Antiques. 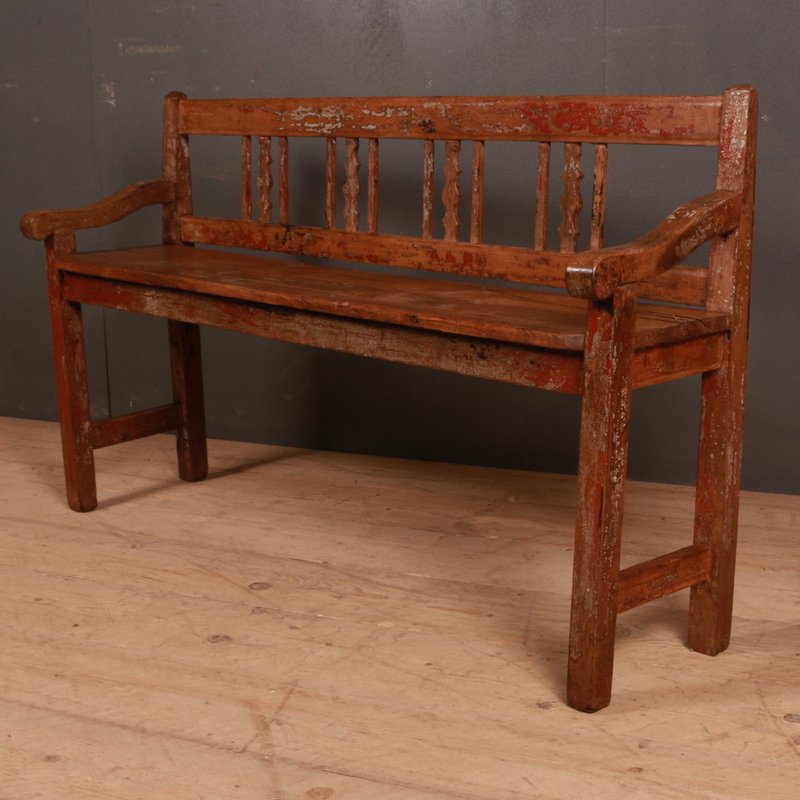 Just walk through or browse our Antique Seating section to have a look at the available options from different eras and origins. You will find the likes of French, Italian and Swedish items to name a few. All are very versatile and have characteristics true to their roots. Browse through our website for more details and pictures. At Arcadia Antiques we can create custom built furniture for you to suit your specifications. If you have something specific in mind, do check out this section as well.